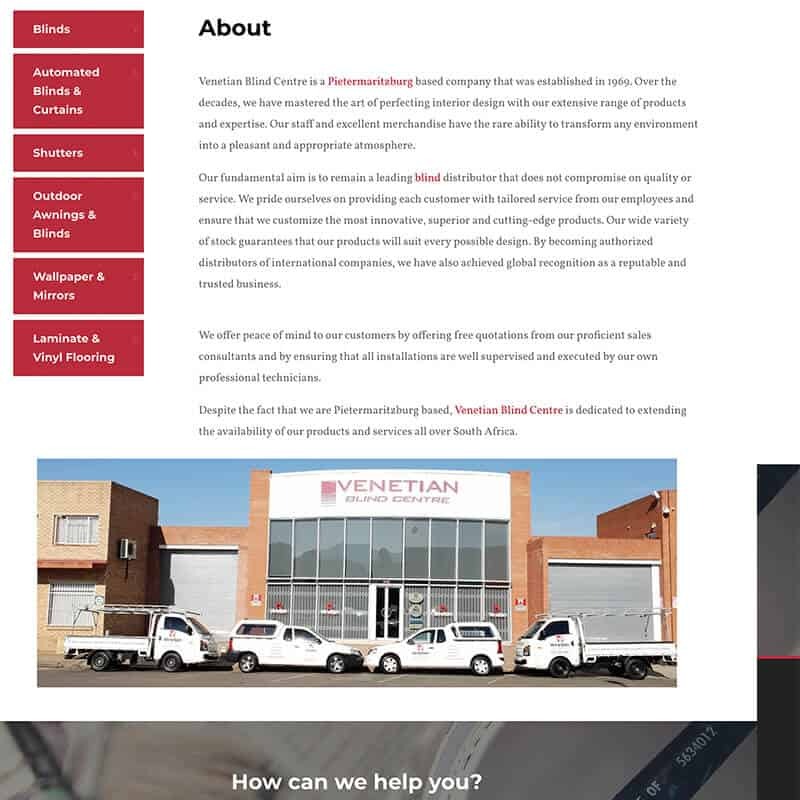 We built a fresh , modern new site to replace Venetian Blind Centre’s old website. 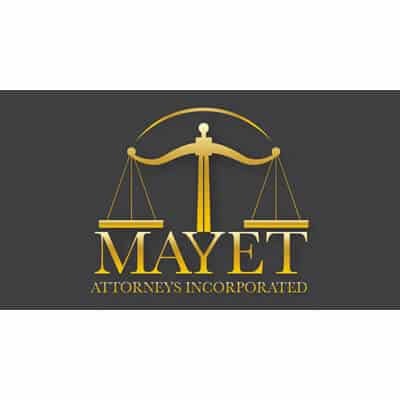 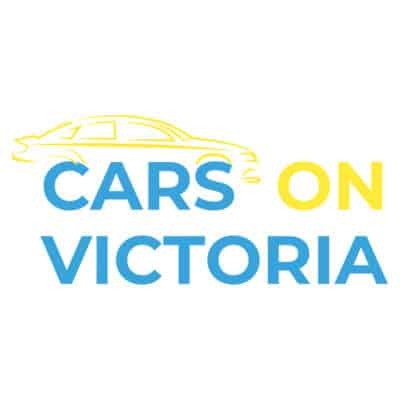 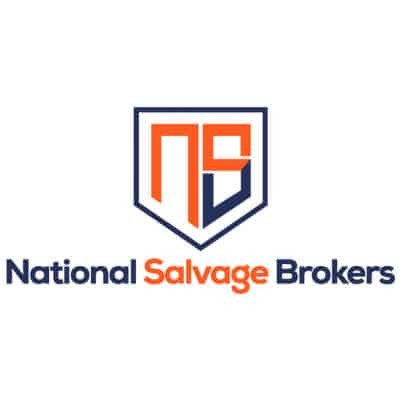 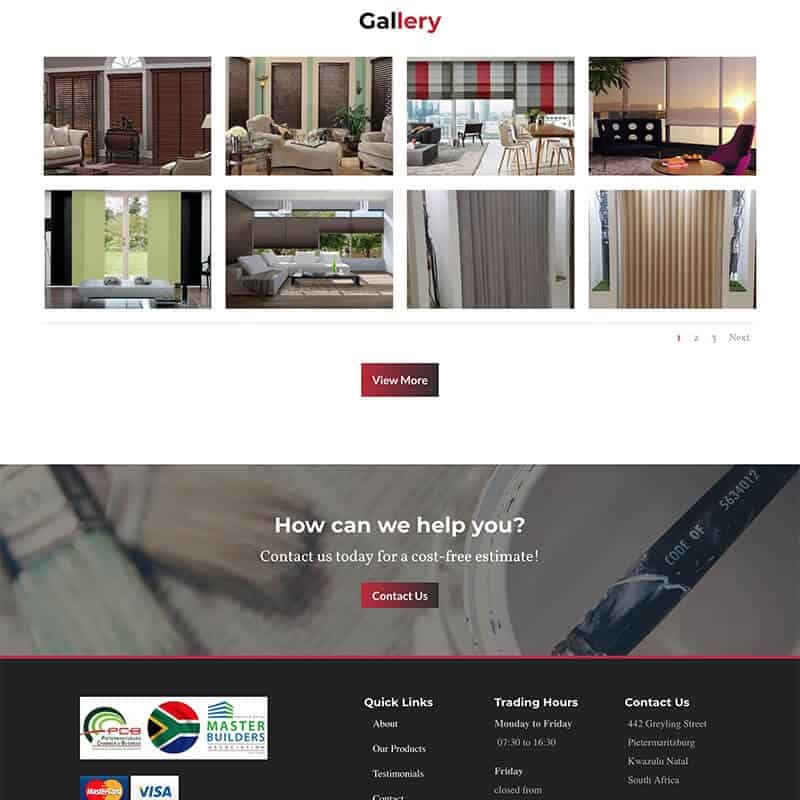 Their website now ranks number one on Google and is generating leads. 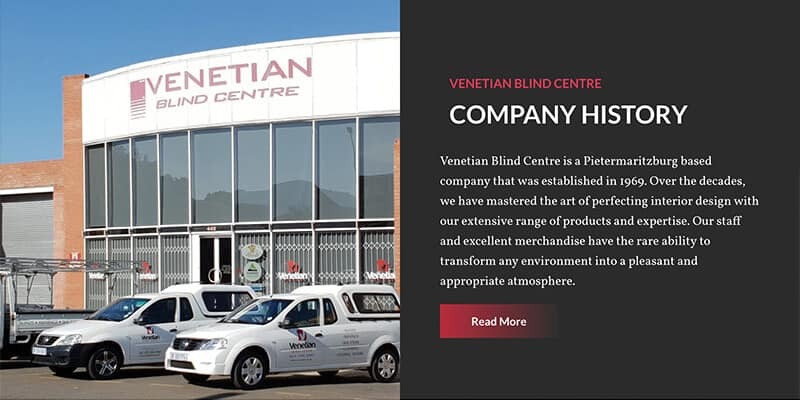 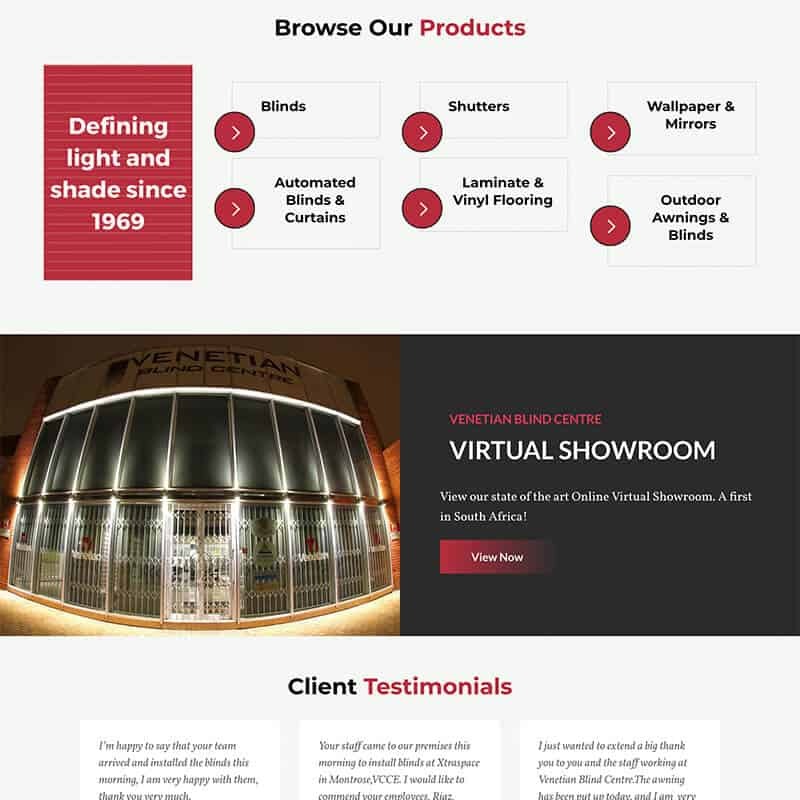 Venetian Blind Centre is a Pietermaritzburg based company that was established in 1969. 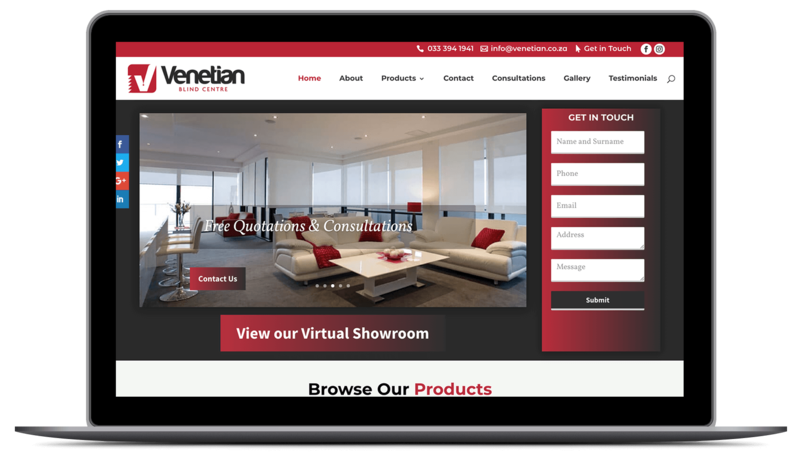 Over the decades, we have mastered the art of perfecting interior design with our extensive range of products and expertise.